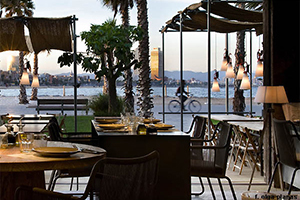 Barcelona is considered to be one of the best cities of the world when it comes to the food and drinks. 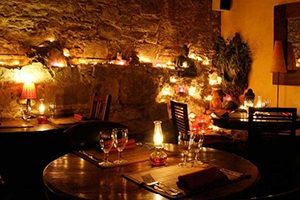 The restaurant offers are endless: from a typical little bar of tapas to a restaurant included in the Michelin Guide. Perhaps, one of the most important and everlasting questions which appears in the heads of those people who live in Barcelona or are here just for some time is “Where and what to eat?”. While you are searching in the Internet, you can get lost in the torrents of different information because every company , every web portal makes its own selection of bars and restaurants, and the information differs so much that you are almost lost in it. Different magazines advise different establishments. 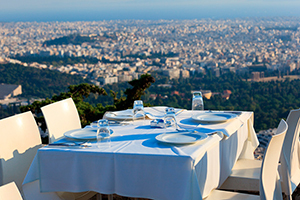 It is not surprising cause the city has 7407 bars and restaurants. So, on one page a definite restaurant has the excellent reviews and on another it is badly critisized. Has it happened to you that your friends recommend a certain restaurant, you visit it and, surprisingly, you don´t like it a lot? The point is that everything connected with the nutrition is very individual. 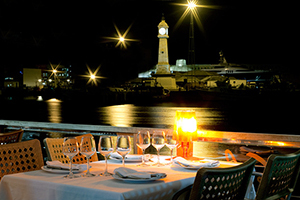 When you ask us, we will find your perfect restaurant basing not only on your taste preferences but also on the cause you want to reserve a table, and on any other wishes you might have. 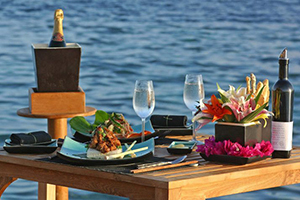 We orientate very well in this field, that is why we will advise you your ideal restaurant and we will organize evrything, you don´t need to worry! 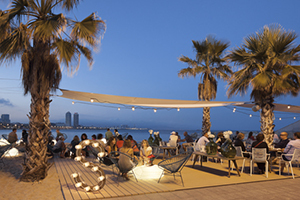 As for the nightlife, Barcelona offers a large variety of bars and clubs for any taste. Techno, house, techno-house, pop, R&B, reggaeton, rap… Every club is specialized at its own target audience, that is why before going out you should first check its programme. The club choice is a very personal decision. 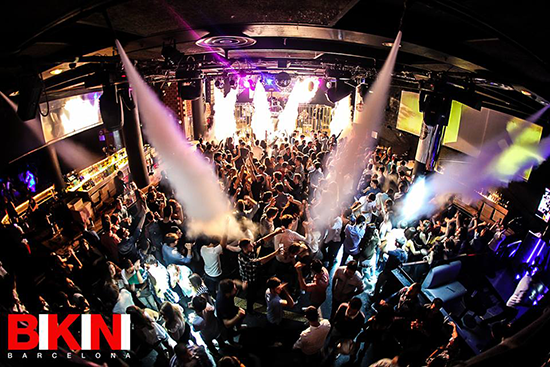 Below there are descriptions of some clubs which deserve your attention but take into account that there are a lot of them in Barcelona – everything depends on your preferences. 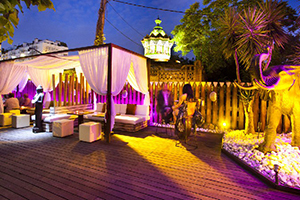 One of the best elite clubs of Barcelona is “Sala Bikini”. 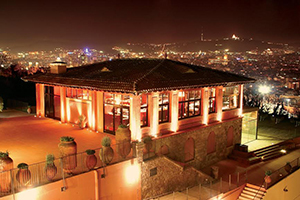 It was founded in 1953 and it is still an integral part of the nightlige in Barcelona. Sala Bikini attracts a large number of famous people. Which type of music will you hear there? Generally, house and R&B. Moreover, this club works as a concert hall. 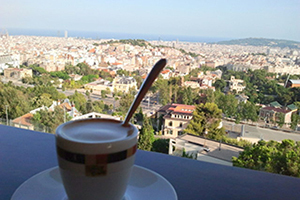 It is situated in the district Les Corts (Avenida Diagonal, 547). 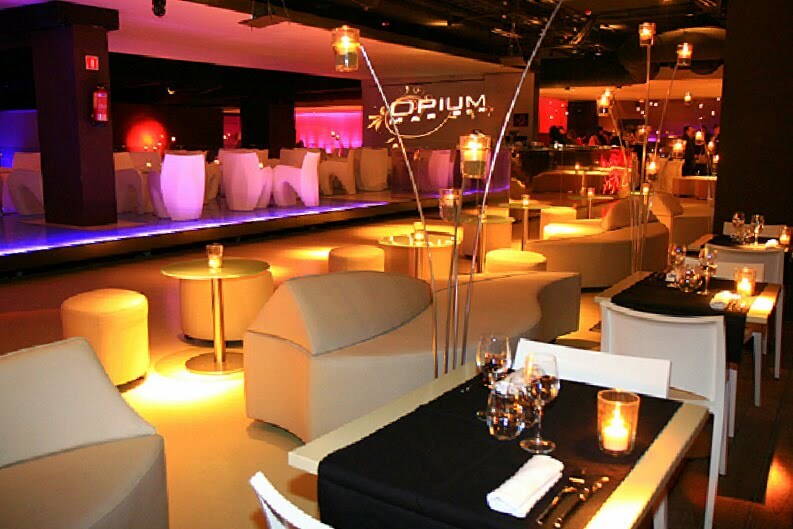 Perhaps, the most famous club of the city is “Opium”. 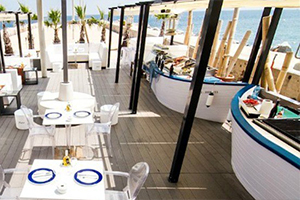 It is opened all the days of the week and it is situated next to the beach. You will listen to the top-hits and the stars invited there are such people as David Guetta, Bob Sinclar, Martin Solveig, Hardwell, Avicii, Armin Van Buuren, The Black Eyed Peas and Jason Derulo. The futuristic illumination based on the red, dark blue, pink and violet colors creates a fancy atmoshere. Obviously, this club has private VIP zones as inside, so on the terrace. It is worth noting the strict and exigent face control. 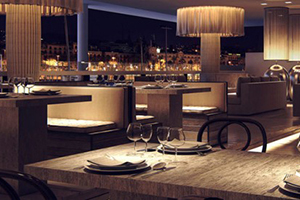 “Shoko”, the same as Opium, is situated on Paseo Marítimo, next to the beach. 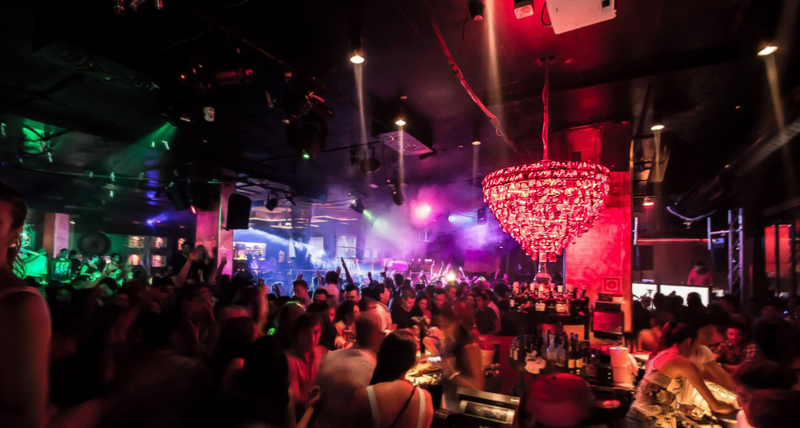 During the day it is a restaurant-lounge, but at night it turns into a fashionable club where a lot of international djs come, for example, Dj D-Wayne, Nouveaubeats Dj’s, DVBBS, Sebastián Gamboa, Quintino, Borgeous, Tom Swoon, etc. Apart from that, the club becomes an official afterparty of the concerts of such stars as Madonna, Elton John, Coldplay, The Killers, Depeche Mode, Lady Gaga and others. 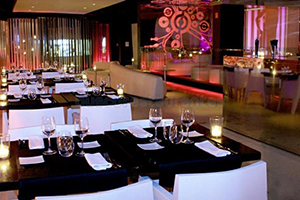 Its VIP-lounge is an ideal place for celebration of special events. Enjoy an exquisite coctail listening the modern hits and rhymths R&B. 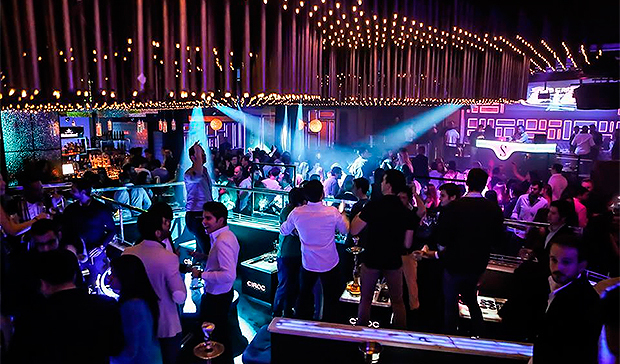 “Bling Bling” is one of the most fashionable clubs of Barcelona, situated in the so-called Zona Alta (elite district of the city). It is opened from Thursday to Saturday. Its special feature is the distinguished decoration made by the designer Estrella Salietti. 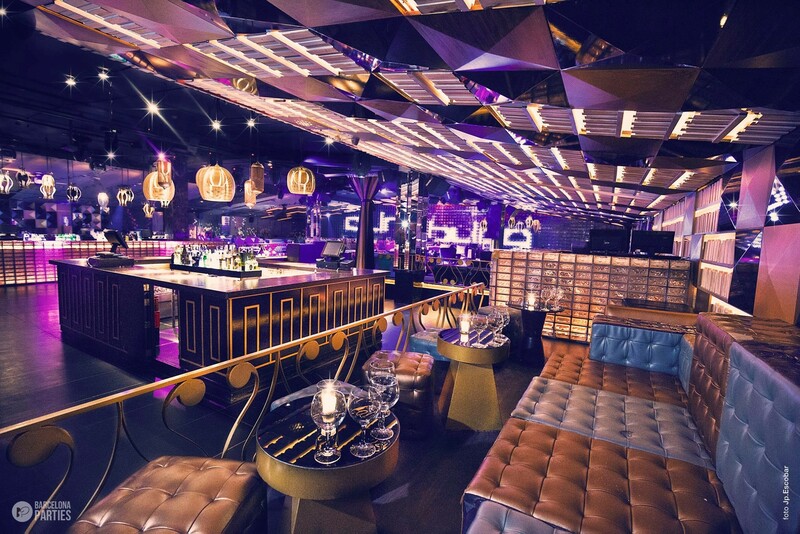 Comfortable VIP-zones with sofas and tables, two halls where the music of different types sounds, delicious coctails – you will find all this in Bling Bling. In the glamorous club “Sutton” you will see successful and attractive people. Nice atmoshere, ultramodern interior, charming VIP-zone and comfortable cream-coloured sofas will oblige you to come back to this club more and more. Moreover, it is probable to meet famous people in Sutton because they pretty like it. “Eclipse” – is a luxurious club on the 26th floor of the five-stars-hotel W. There is a fantastic panoramic view from the windows. The club is opened all the days of the week and generally you will listen to the house music there. 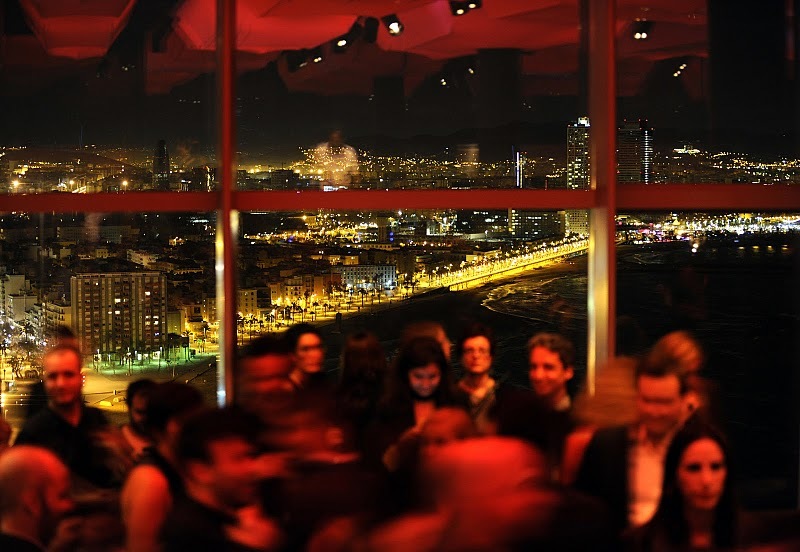 If you are a lover of the alternative music, you should definitely visit “Razzmatazz” – the biggest club of Barcelona where you can get lost very easily cause it has 5 halls and two terraces. Also, the concerts of such stars as Arctic Monkeys, Franz Ferdinand, Coldplay, Kanye West, Peaches, etc are held there. As for the djs, Richie Hawtin, Paul Kaklbrenner, Umek, Ben Sims, Digitalism, etc. have been there. The club is opened every day. The prices of the bar are moderate. 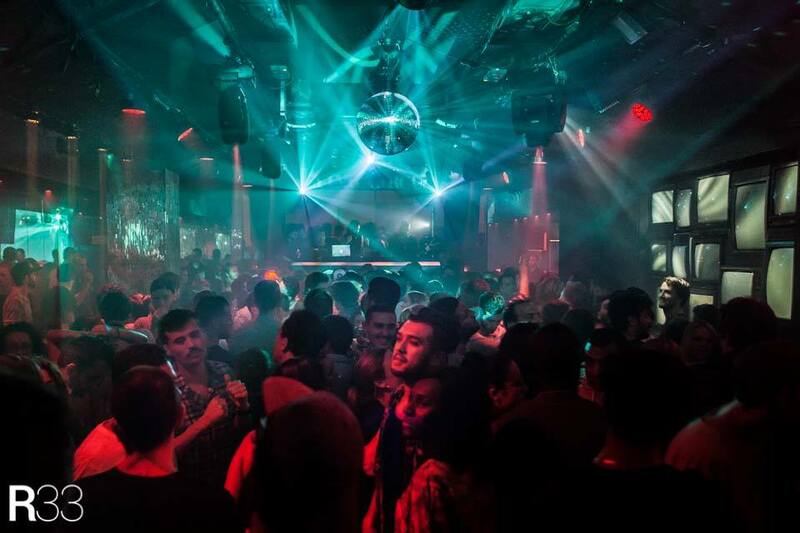 Obligatory to visit, a club where you will always listen to techno music is “R33”– a club opened quite recently but which has already become extremely popular. (Its name was given thanks to its location: Las Ramblas, 33). Only real giant stars of techno are invited to this club: Сarl Craig, Pablo Bolivar, Audiofly, Christian Varela, Timo Maas and others. Central location, sound quality, illumination, comfortable logistics inside, nice atmoshere, great fast service, friendly staff, VIP-zone next to the opened cabine of the Dj, elite alcohol, – all this you will find in R33. Undoubtedly, you will fall in love with this club the first night. The club is opened on Saturdays but in 2017 it is planned to open on Fridays and Sundays.